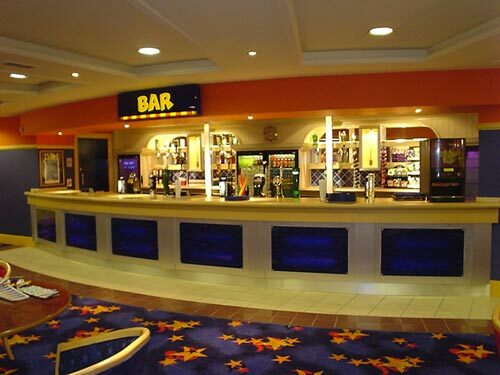 The InHaus Group has worked with some of the country’s leading leisure companies. 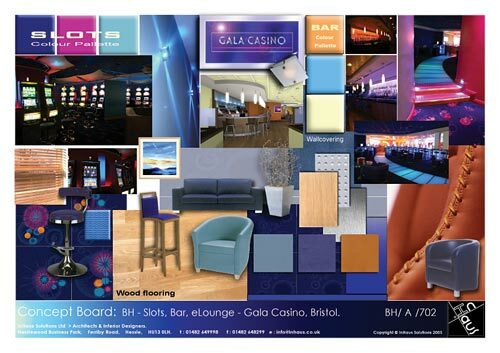 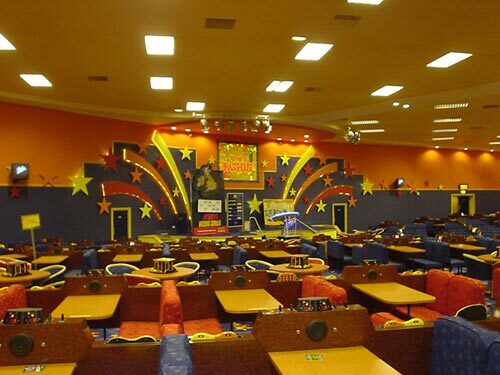 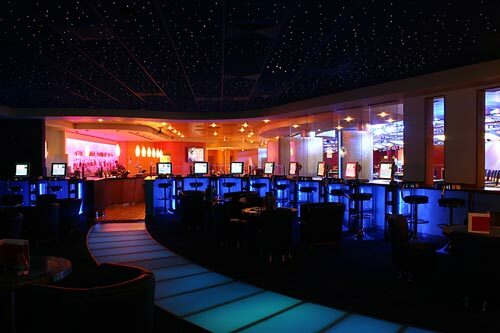 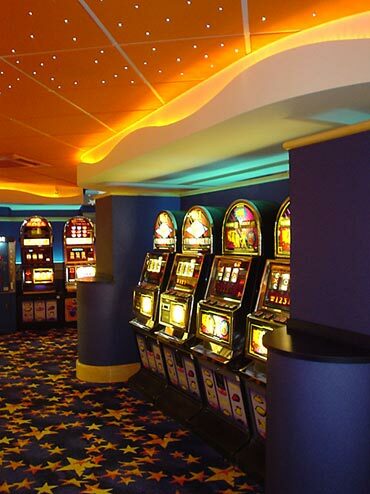 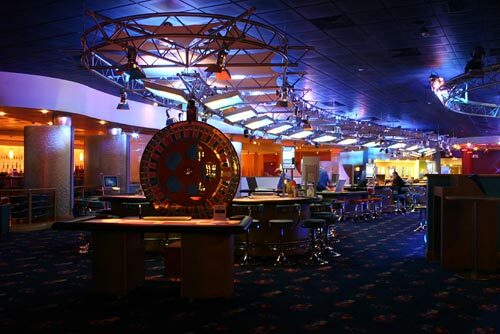 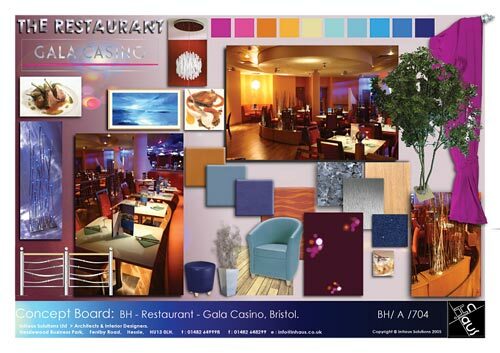 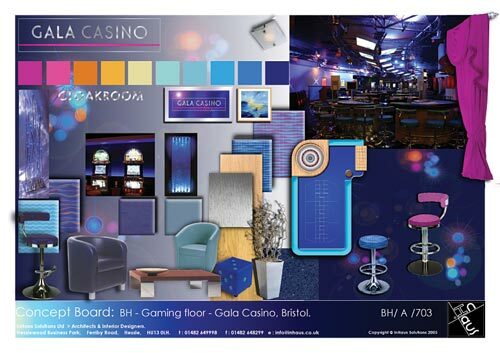 Our experience covers a broad base including themed and branded cafes, bars, restaurants, nightlife venues, amusements, casinos and bingo clubs - including the rebranding of the Gala Casino and Gala Bingo chains. 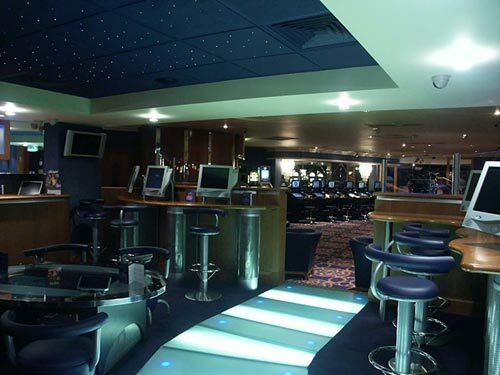 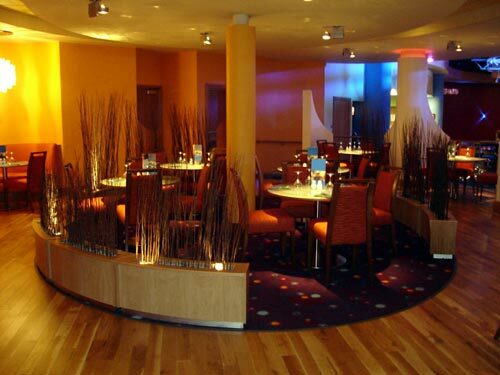 With a wealth of specialist knowledge and experience in particular in the holiday leisure complex and casino sectors, InHaus Solutions Ltd has been engaged as Architects and Project Managers for a variety of projects nationwide, with individual contract values in excess of £3,000,000.